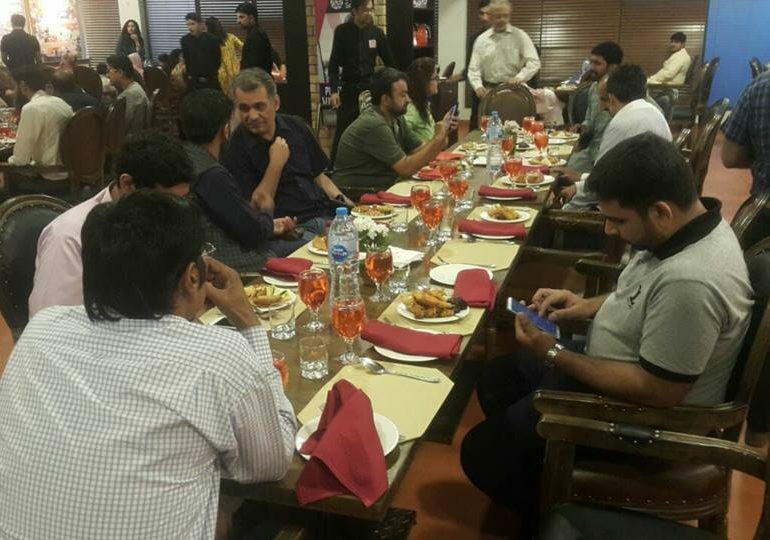 ISOC Islamabad chapter hosted an iftar-dinner on 26th May 2018 at the Maharaja restaurant, Islamabad. Mr. Waqas Hassan, President shared chapter activities and upcoming events with the audience. Thanks to all the members and special guests who contributed to the discussions.